Four Seasons Air Conditioning is the home of Performance-Based Contracting in Kingsville, TX. Ask anyone if they know where Kingsville, Texas is located, and I’ll guarantee you’ll get a different answer from all of them. Unless you ask a Texan, of course. They know the city of Kingsville is along the Gulf Coast not far from Corpus Christi – a city built in the early 20th Century to help bring the railroad close to the King Ranch (which remains the largest ranch in Texas with more than 825,000 acres). Of course, people in the know will tell you the late, great Jim Morrison, lead balladeer for the incredible rock band, The Doors, hails from Kingsville. As does actress Eva Longoria. It is also the city where, in 1966, Four Seasons Air Conditioning and Heating Co. (FSAC) was founded by husband and wife team John and Johanna Smith. The fledgling residential and light commercial air conditioning firm focused on the fast-paced and growing new construction market. As that market grew, so did Smiths’ company. 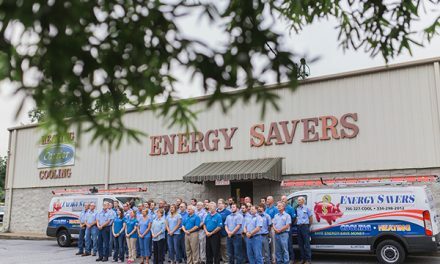 One day, three years after starting the company, John Smith stopped into a local gas station and met a young service attendant named Jim Altman. Altman was looking to improve his work conditions and Smith needed a helper for the air conditioning business. The rest, as they say, is history. Says Altman, “In 1969, John put me to work sweeping floors. I knew nothing about air conditioning and wondered what was going on. Within a few months I was doing rough-ins on new construction jobs. For whatever reason the work came easily to me and John Smith was happy with my performance. In fact he soon entrusted me to run the rough-in jobs. I was making $1.80 an hour and thought I was doing really great. “I enjoyed the work very much. My promotions progressed from Installer, to Install Lead Man, to Install Manager, to Service Technician to Service Manager,” he says. During those early days in Altman’s career, the marketplace began changing mightily as new construction began to wane and service and replacement became king. The Smiths recognized the change and slowly began increasing the amount of service and replacement work they did. During this phase, Jim Altman moved more to the service side of the business. “I had to learn many new and different things to be successful on the service/replacement side,” he explains. For 10 years his job was to go into older homes and convert them to central air and heat. Four Seasons’ Field Service and Installation team has the mindset that there isn’t a home out there that they cannot fix. Fast forward to 1988, Altman is working as a lead technician. The Smiths are looking to retire and sell him the company. When he first bought the company, the staff consisted of Altman, a bookkeeper and several employees. The business was grossing around $300,000 annually. Today, FSAC grosses around $2.2 million with 24 employees. They field six service and three installation trucks out of a 10,000 sq. ft. facility. And Altman says they have thousands of loyal customers stretching over four counties in South Texas. FSAC is a Lennox dealer and has been since its beginning. In fact, 2018 is FSAC’s 50th anniversary being a Lennox contracting firm. 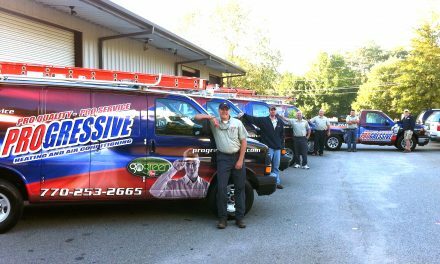 Over his 30 years of ownership, the company has begun adapting the high-performance HVAC approach to doing business. The company motto, “Measure Everything, Assume Nothing,” tells that story. Through training and continuing education, Altman’s team learns to interpret those measurements and diagnose problems in ways that leave their competitors scratching their heads. 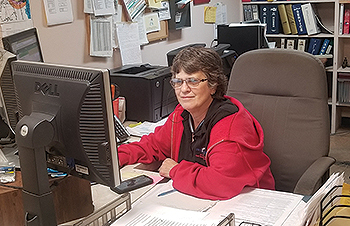 Judy Lutz manages the Four Seasons warehouse and is in charge of parts procurement. In 2008, FSAC upped the ante and brought in National Comfort Institute, Inc. to train the team in Performance-Based Contracting™. He says this was their first step onto the performance path. “This revolutionized our modus operandi – that is, we now measure air conditioning performance just like a doctor measures blood pressure. We have actual numbers that prove if a system is performing or not. “Ten years later we have “Certified Professionals” in the field, which requires ongoing training for bi-annual renewal,” he says proudly. “We call ourselves “air-heads” because we recognize the importance the “air-side” of the system plays in comfort system success. 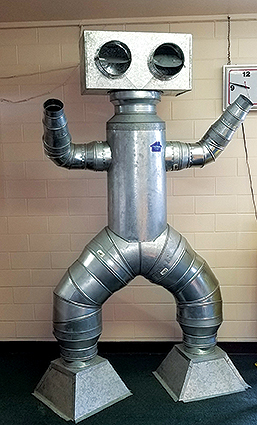 Our training and certification vastly improve our ability to analyze and fine-tune duct systems as well as furnaces and air conditioning units. 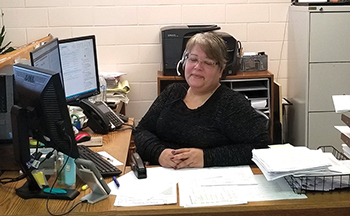 Rose Morrow is the front line for running the maintenance department. Cindy DeLaPaz is at the dispatch command center. She also serves as assistant service manager. But he adds that the technical part is really just the basics. “You need to know how to sell it,” Altman explains. By this, he means that customers regularly tell him that other contractors tell them there is nothing to be done about their comfort or energy concerns. Others, he says, tell him that they never thought their indoor air could be the source for many of their health and comfort problems. By addressing customers’ issue, Altman says he usually can offer a menu of four or five options beyond just fixing the mechanical equipment. He says on average he can sell three or more right along with the equipment purchase. One tool that FSAC comfort consultants use to help sell jobs is the NCI CoolMaxx™ forms. 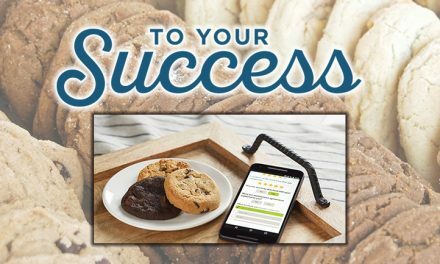 These forms are filled out by service technicians (and sometimes the sales staff) with all the measurements and diagnoses, which sets the table for explaining to customers what is going on in their home and what options they have for resolving issues. “We’ve finally got our technicians to where they do a CoolMaxx report on every maintenance call. It took us a while to convince them on how important it was. Then we had to get those reports into the hands of our comfort consultants who use them to convert leads to sales. “They do this by making comparisons between medical blood pressure and HVAC static pressure, delivered versus rated performance of existing equipment, and so on,” he explains. Throughout Southern Texas, humidity is really a huge issue. It is one that impacts consumers across the country, and the HVAC Industry, battled mightily within the Southern and Southwest states in particular. The key is to find a balance between removing the right amount of humidity and keeping homes comfortable and energy efficient. Kingsville is no stranger to humidity. According to the Köppen Climate Classification system, Kingsville has a humid subtropical climate. 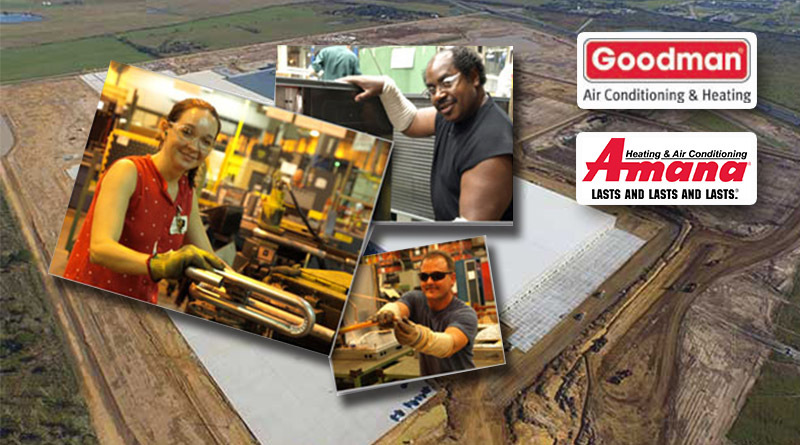 Because of that climate, Altman says FSAC begins readying their customers for air-side work by informing them about the benefits (combating +60% relative humidity and its effects) of higher-end mechanical equipment such as variable-speed and two-stage cooling, vs the standard single-stage cooling other contractors offer. Once the concept is established, airflow issues become the natural progression of the conversation. And that helps lead the customer to the conclusion that they need more than just new equipment. MetalMan is Jim Altman’s silent partner at home shows. He says it draws a crowd and distinguishes Four Seasons from the competition. Jim Altman is the first to tell you that Performance-Based Contracting isn’t easy or inexpensive to implement into an HVAC business. It takes time and perseverance. Sometimes it takes bringing in outside experts to help show your team members the light. For FSAC, that outside expert was Paul Wieboldt of NCI. Altman brought Wieboldt to town for several days of sessions on system performance testing. To make it more affordable, Altman says he opened the class and invited contractors from around a 120-mile radius to come to share in the knowledge (and expense) of the class. 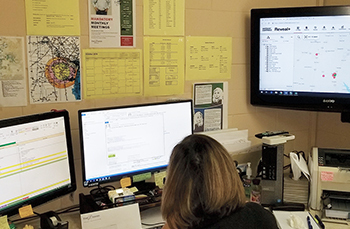 Though it took time and is something they work on every day, Altman says he believes FSAC is firmly established as a Performance-Based HVAC contracting firm now. His company can show the value of properly operating standard, medium, AND high-efficiency equipment. They can assure great airflow and humidity control. And finally, in Altman’s own words, “We are now in a league of our own. There are a lot of clients out there who recognize the value we bring to the table and will spend the money it takes to keep their family comfortable, safe, healthy, and happy. “Over these last 10 years, my team and I have developed a mindset that there is not a home that we cannot fix. The training NCI provides in Residential System Performance, Residential Air Balancing, Commercial Air Balancing, Combustion Analysis, along with our own in-the-field experience, has made us just about bullet-proof. We have no doubt that Jim Altman and the entire team at Four Seasons Air Conditioning and Heating will successfully do that, which is why High-Performance HVAC Today selected them as the Contractor Spotlight for November 2018. NextWhat Makes a GREAT High-Performance HVAC Technician?